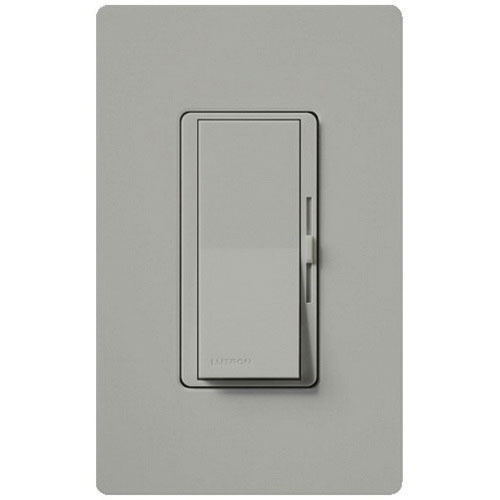 Lutron Diva® CL® 3-Way 1-Pole Dimmer in gray color, is rated at 120-Volt AC at 60-Hz. Gloss finished dimmer has paddle/slide actuator and offers On/Off action for adjusting the light level. It has a dimension of 2.94-Inch x 4.69-Inch x 1.61-Inch. Wall box mountable dimmer has incandescent/halogen load capacity of 600-Watts, dimmable CFL/LED load capacity of 250-Watts and Hi-Lume® A-series LTE LED driver load capacity of 350-Watts. 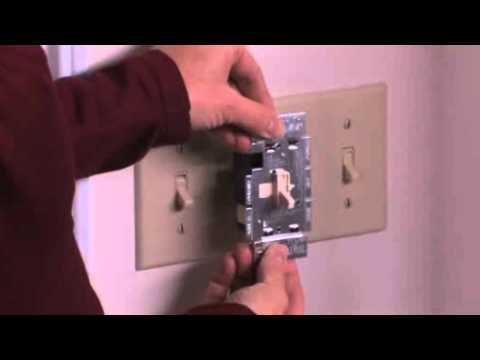 Dimmer is ideal for commercial and residential applications. It operates at temperature range of 0 to 40 deg C. Dimmer is UL listed, CSA certified and meets NEMA standards.